The labyrinth of bayous that make up the Louisiana Delta suggest one thing to the 2011 field of Bassmaster Classic anglers: Scout, or regret the lack of prep come competition time. The 50 qualifiers for the Feb. 18-20 competition have until Dec. 13 to visit the Classic fishery. After that, they are barred from the water until the four official practice days of Feb. 11-13 and Feb. 16. Anglers have been known to schedule their scouting trips up against the cutoff date; it's now less than three weeks away. The closer they can cut it, the better the chances that conditions will be more like what they'll see during competition. Multiple scouting trips are the approach being taken by Classic rookie and Bassmaster Elite Series pro Greg Vinson of Wetumpka, Ala. He had never fished the Delta before last week, when he spent several days running the water and sampling the bite. "I wanted to learn as much as I could about the layout - what's deep, what's shallow, what types of cover I have to choose from," he said. "It was warm - warmer than what it probably will be in February - so I had nice, comfortable rides while I was making long runs to look at different areas." Vinson said he feels more confident now that he's seen where his first Classic will take place. He drew parallels to the California Delta, where he successfully figured out a tidal fishery to finish 13th at the 2010 Elite Series event. 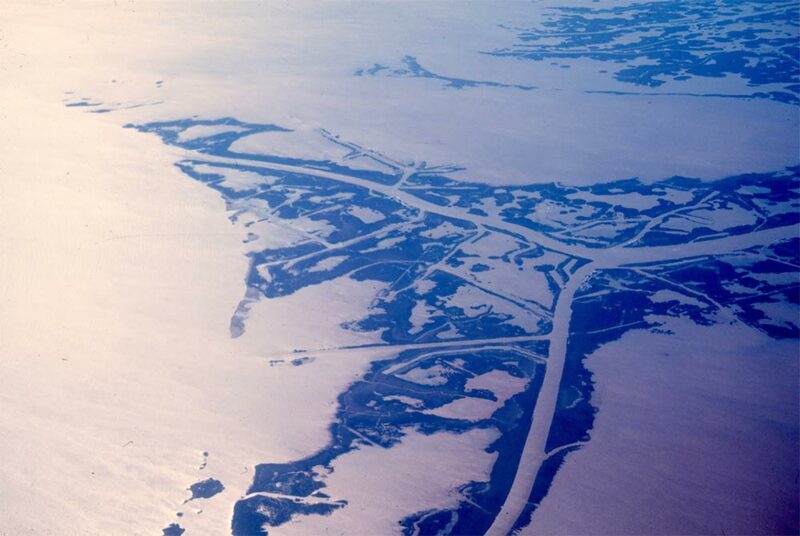 He said the Louisiana Delta also fished somewhat like Florida lakes, on which he's fared well. He plans to return to the Delta after Thanksgiving, and a third time closer to the cutoff date. "There's a lot more I want to look at," he said. "I want to get in as much time as I can between now and Dec. 12."